Beyond hyped about my new electric bass. Well, New to me at least, she's actually 37 years old. 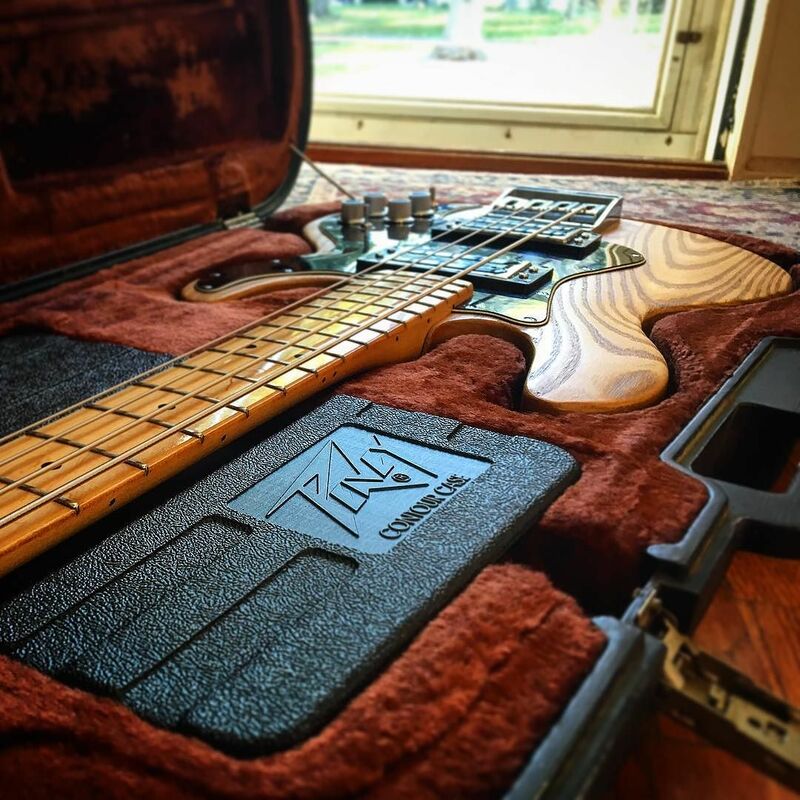 The Peavey T40 is famous for it's weight of 12 lbs, and for it's unconventional electronics that allow it's player to emulate many of the other popular basses of it's time.